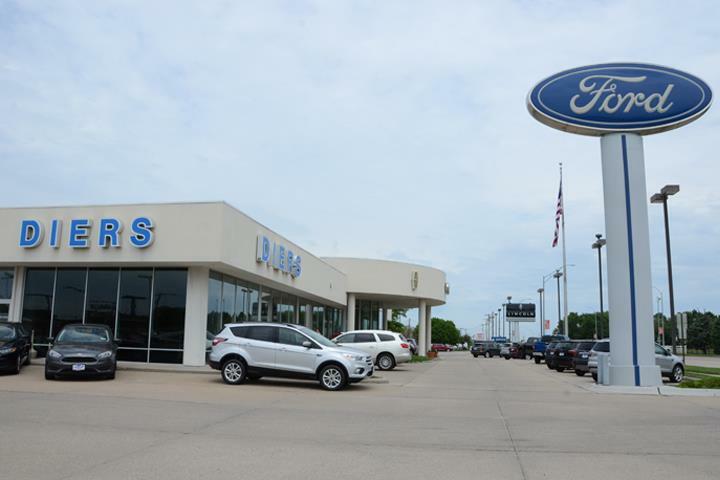 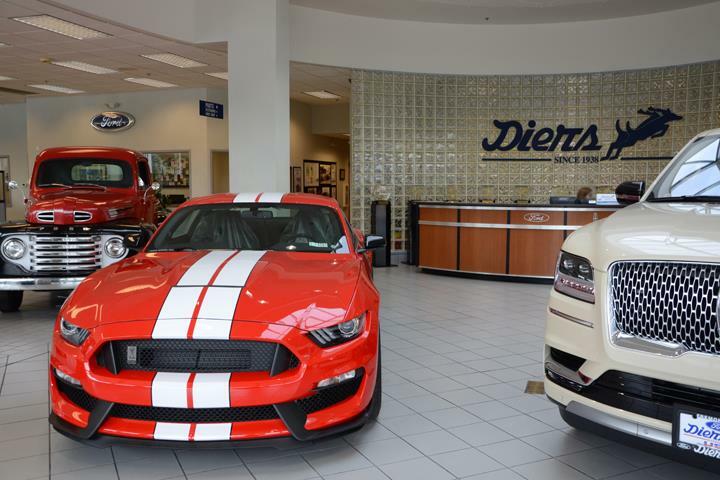 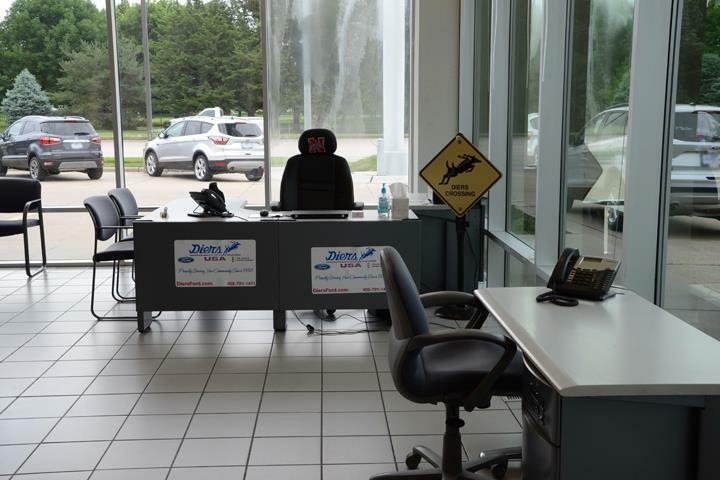 Diers Ford - Lincoln, in Fremont, NE, is the area's leading auto dealership serving Fremont, Dodge County and surrounding areas. 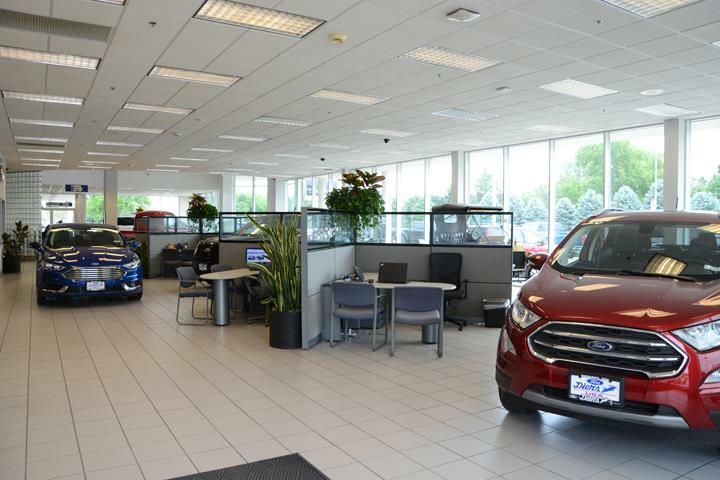 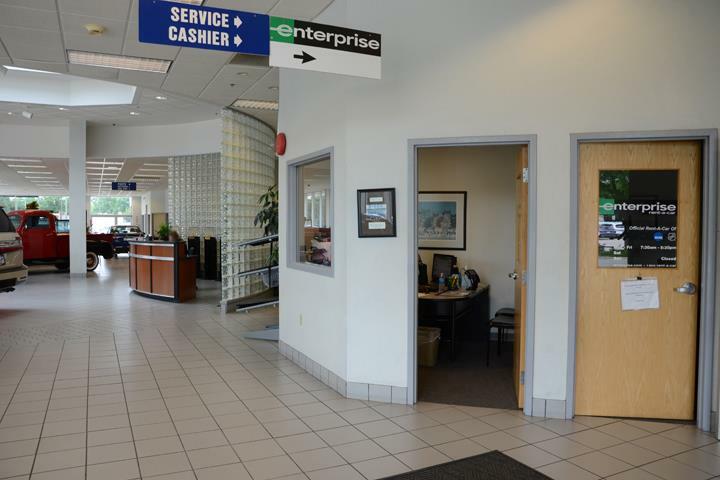 We offer new and used sales, loans, quotes and much more! 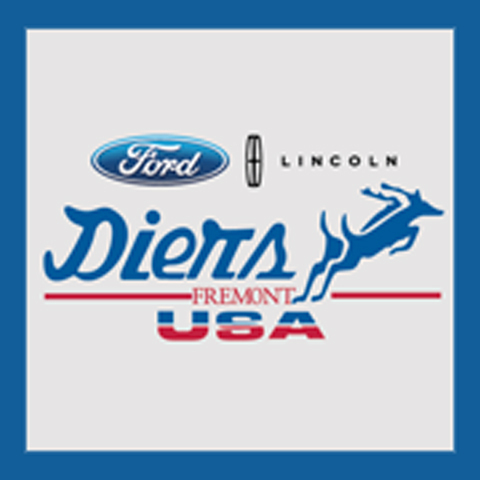 For more information, contact Diers Ford - Lincoln in Fremont. 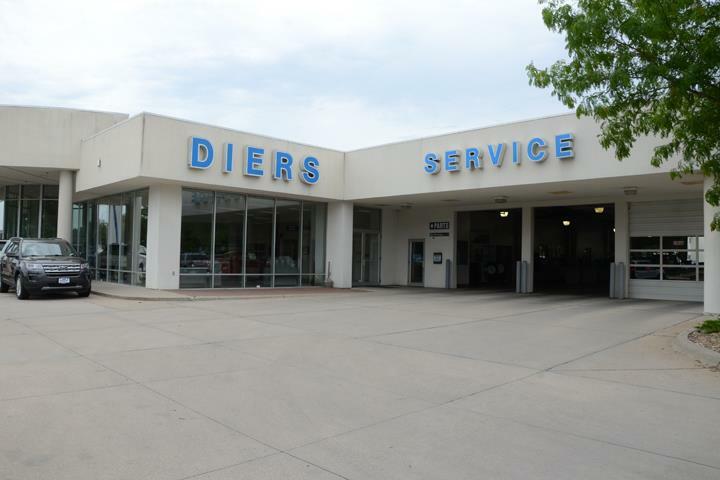 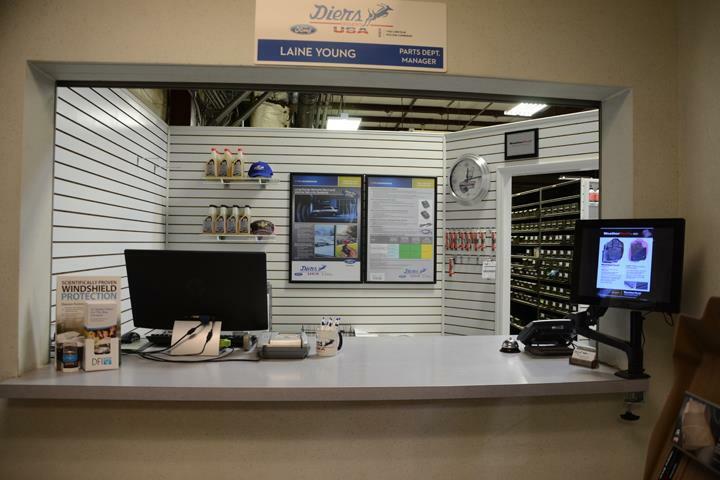 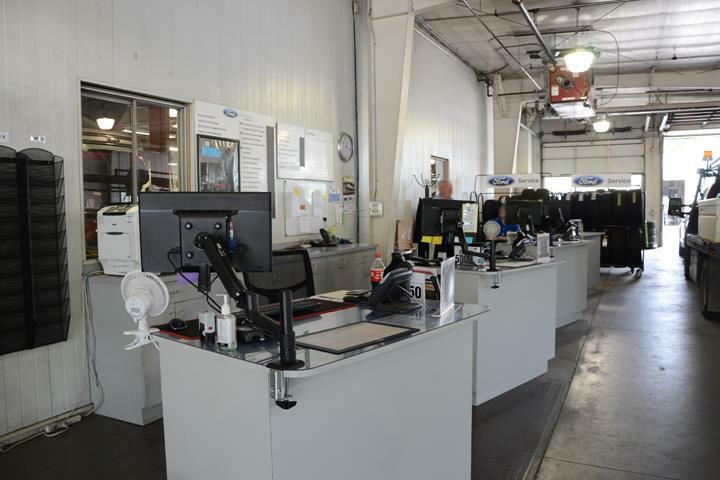 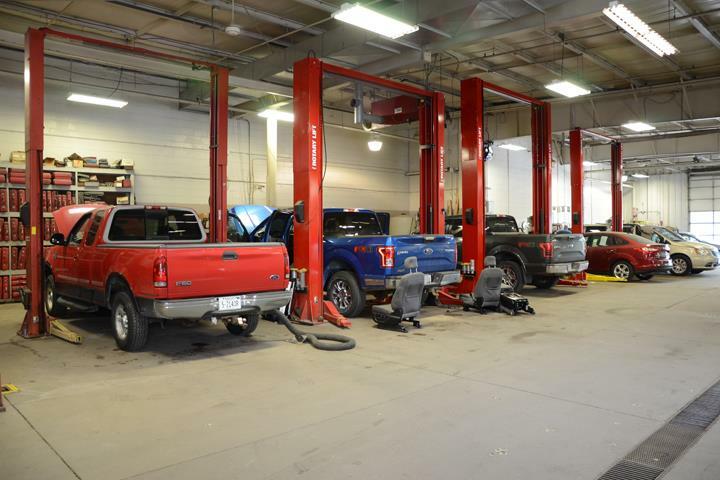 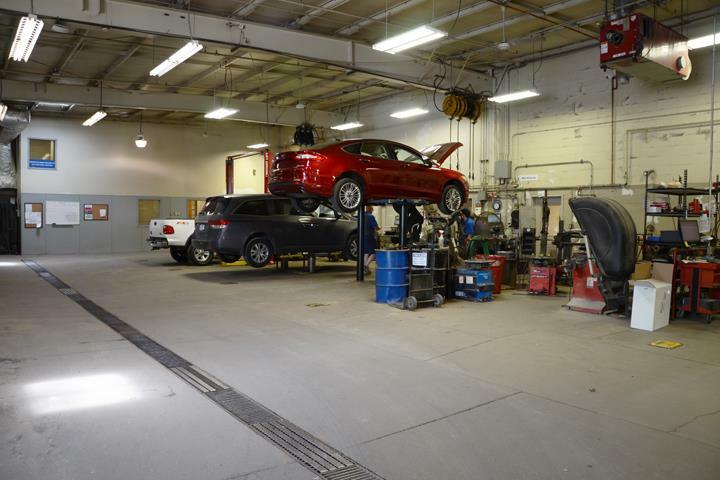 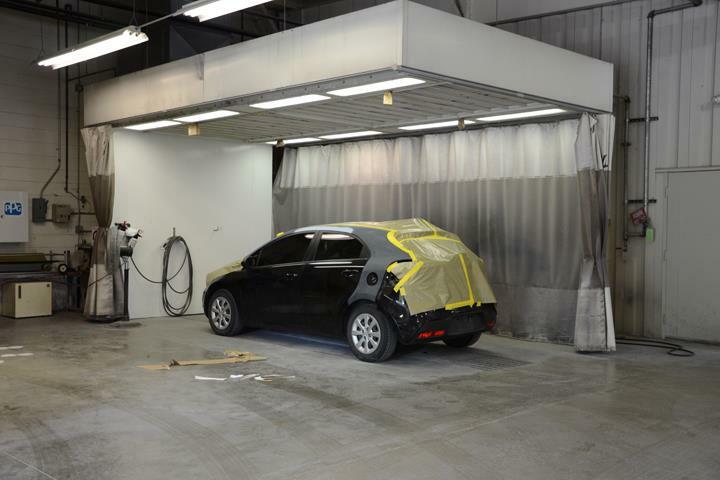 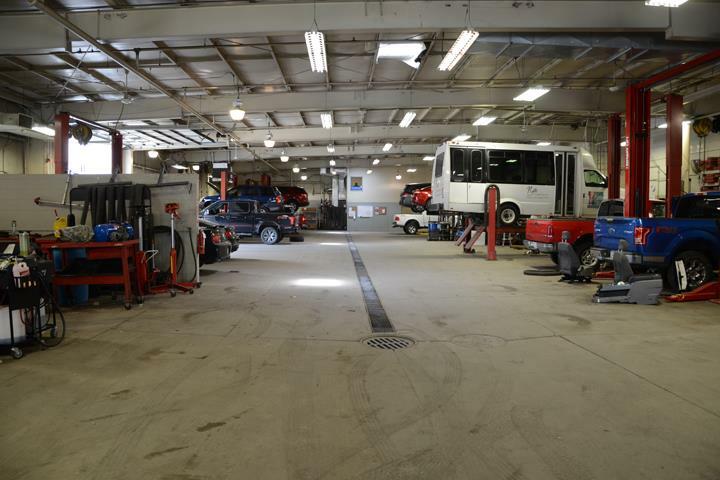 Diers Ford - Lincoln is proud to serve our local area which includes Dodge County and Fremont. 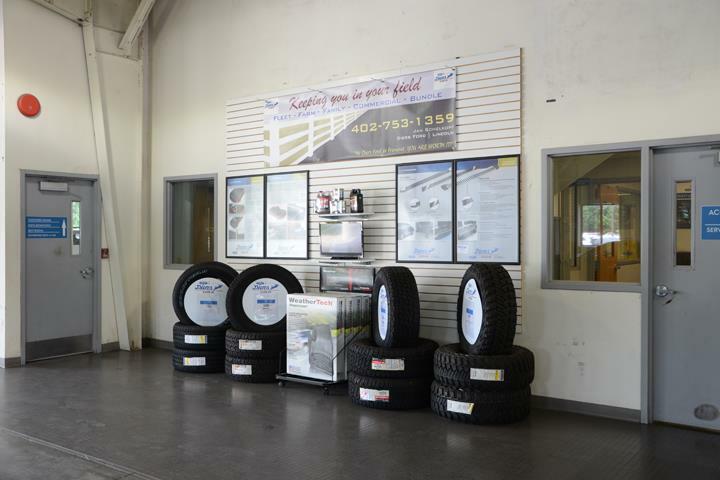 We specialize in New and Used Sales and Loans. 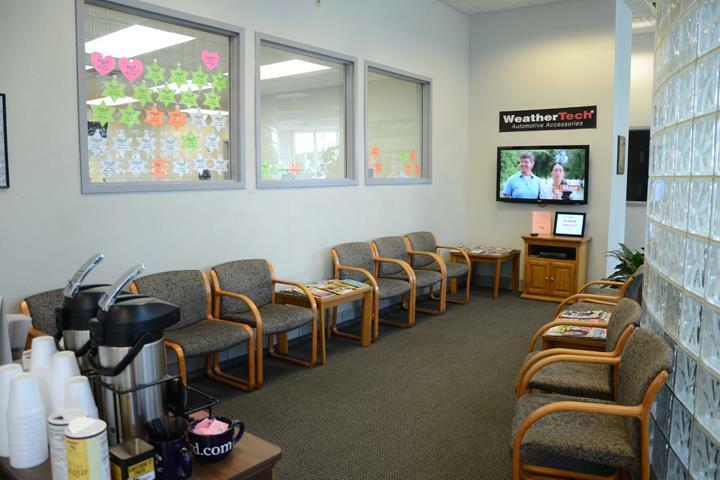 We accept Visa, MasterCard, American Express, Discover, Personal Checks, Debit Cards.